I’ve been on a major roasting kick lately when it comes to my vegetables. You name it, I’ve roasted it – broccoli, brussels sprouts, squashes, peppers and potatoes. And yes, carrots too. Roasting is magical. 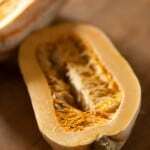 It coaxes out the sweetness that’s lurking somewhere deep inside, and draws it out to the surface to create crisp, caramelized, nearly-burnt edges. And let me tell you, I’m a total sucker for those crispy browned edges. It transforms even a hard-to-love vegetable like brussels sprouts into hard-to-stop-eating nuggets of meltingly soft, slightly nutty, hopelessly addictive deliciousness… so just imagine what it can do to vegetables that you actually like. Even better, there’s so very little effort involved to create all that magic. 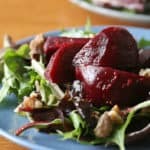 All you have to do is toss some fresh vegetables in a little bit of olive oil and seasonings, and a blisteringly hot oven takes care of the rest of the work while you focus on getting the rest of the meal ready. These carrots are one of my current favourites. The combination of balsamic vinegar and honey creates a glossy dark brown glaze and has a sweet-and-sour flavour that accentuates the sweetness of young pencil-thin carrots. 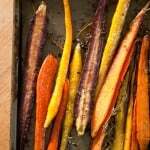 It’s also a perfect dish for the multi-coloured carrots I found at the market, since it preserves their rainbow bright hues, making for one hell of an eye-catching side dish. I like to roast the carrots just long enough to get a few caramelized edges without sacrificing their inherent toothsome nature, but if you prefer your carrots to be meltingly soft rather than crisply al dente, simply roast them for 10 minutes longer or so. Whatever you do, though, just make these. Tonight. Tomorrow. Or even better, tonight and tomorrow. 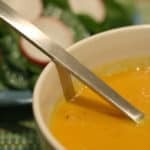 Make sure to use tender young carrots for this recipe – the kind sold in a bunch with their green tops still attached – rather than bagged utility carrots. If you can find them, rainbow-coloured heirloom carrots make a particularly pretty presentation. 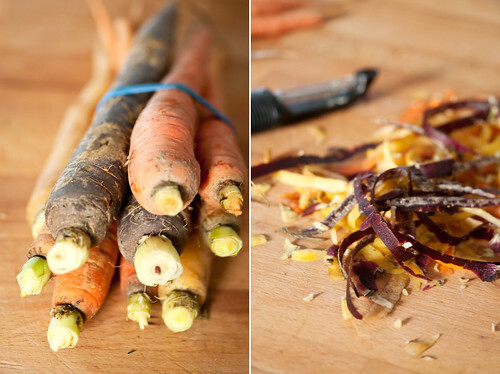 Slice the carrots in half lengthwise. In a large mixing bowl, toss with oil, salt and pepper until evenly coated. 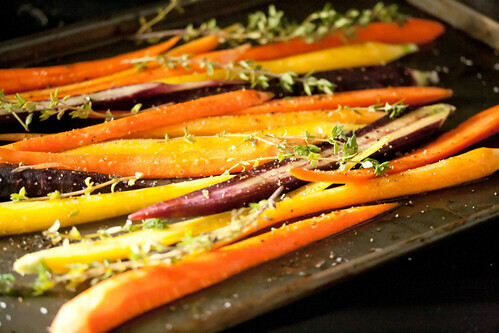 Arrange carrots in a single layer on the prepared baking sheet, and scatter thyme sprigs overtop. Roast in preheated oven for 15 minutes. In small bowl, whisk together honey and balsamic vinegar. Pour over the carrots, and gently roll them around to coat. 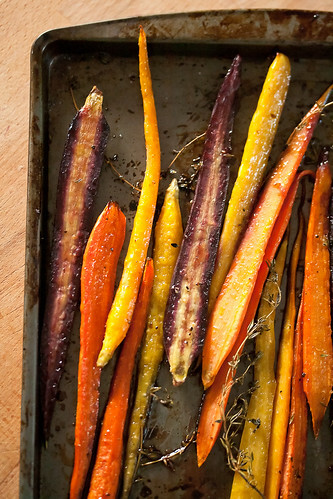 Roast for a further 15-20 minutes or until carrots are tender and caramelised. Serve immediately. Today I got a bundle of rainbow carrots from the local co-op (Bountiful Baskets) and not being a big fan of carrots was a little dissapointed. 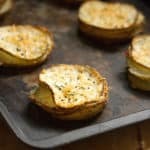 However, your recipe turned up in my search of ways to prepare these and I am so glad. I had my 4 yr old help me prepare them & we ended up eating these for breakfast. She asked for a 2nd helping…I think that really says something. I love that top shot! The colors of all those carrots are lovely! I love the flavors you’ve roasted them in too. Yum! Oh man, do I love roasted carrots! They look delicious, can’t wait to try them with balsamic. I tried these this morning. OMG! So amazing. I’ll probably never eat carrots any other way again! 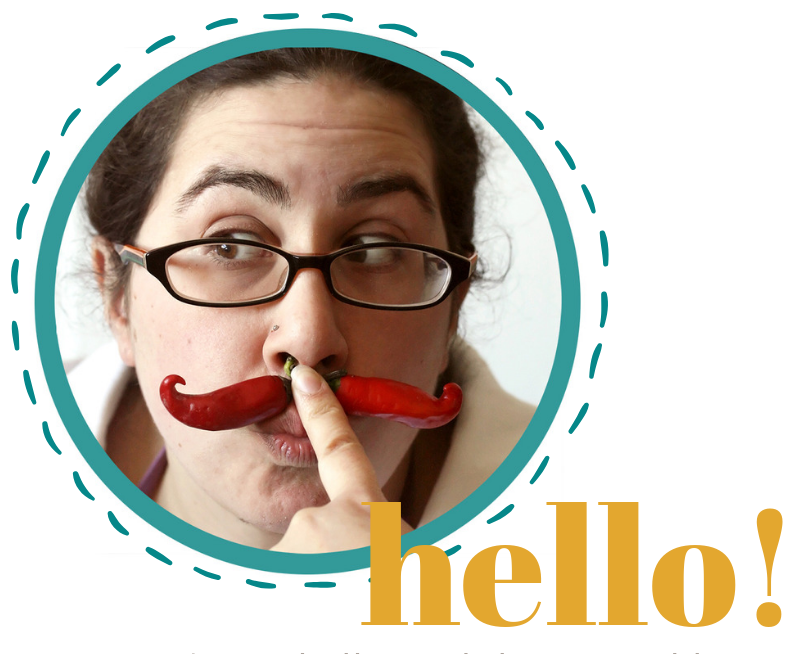 I wrote about it (and linked to you, of course!) 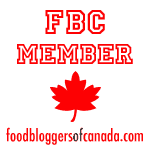 on my blog! Check it out! Isabelle, you’ve made me drool over colors! These are gorgeous and I can just about taste the caramelized edges. We have been planning what to grow and I now NEED to get some colorful carrots growing so I can make these. Beautiful post! Love anything roasted (and with balsamic)! How stunning! I can’t wait for summer to show up with its bounty of young carrots, but I’d love to see how well some other root vegetables take to this presentation. These are beautiful! 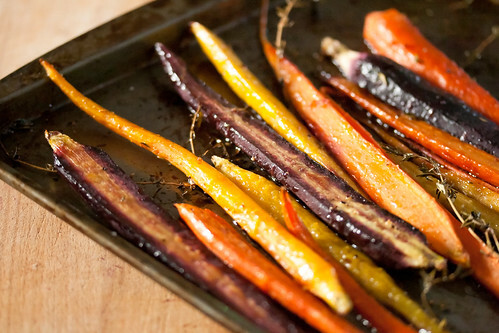 I have also found that when in doubt – roast that veggie! There really is something about roasting that takes any vegetable from ok to great. Oooh, agreed! Roasting, especially with balsamic vinegar = epic win. Adding honey makes my heart flutter a little! Gorgeous photos. I do love roasted carrots with a little brown sugar and butter. I just picked up some aged balsamic, and I will have to give this a try next time. Unfortunately, it has taken me a while to warm my heart to carrots, as my mother used to boil the heck out of them when I was young. sigh. These look simple and yet delicious :) thanks for sharing!!! I just finished off my carrots from the farmer’s market, but I’ll be making these as soon as I get some more. These look wonderful! I love carrots, they are my favorite food. I actually just had some carrots with my lunch! I can’t wait to try this weekend! What a great way to eat more vegetables. Thanks for this. Ooh, these look so good! However, all I currently have in my fridge is a big bag of ‘utility carrots’. How important is it to use tender young carrots? Can I get away without or is it absolutely worth the trip to the grocery store? I’d hate to send anyone to the grocery store just to get one single ingredient, so I suppose you could probably get away with utility carrots. :) The problem is that they’re usually much thicker than the younger bunch carrots, so you’ll want to cut them up into fairly thin strips – ideally, each piece should be no thicker than the width of your thumb at its widest point, so that may mean cutting into quarters or possibly even eighths depending on how big your carrots are.